Social media and modern website marketing have changed how lenders grow their business. 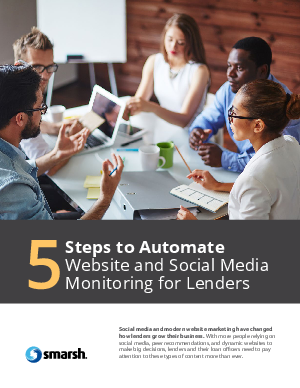 With more people relying on social media, peer recommendations, and dynamic websites to make big decisions, lenders and their loan officers need to pay attention to these types of content more than ever. Download now to learn more!